As soon as you meet someone, you put your hand forward for a good handshake. But if your hands are not well kept, you may have some hesitation. Since our hands are used to carry out most of the day’s projects and chores, they need pampering to look nice and smooth. 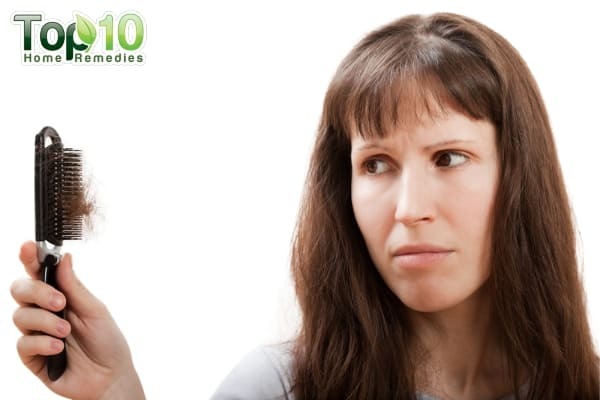 But they are one of the most neglected parts of body when it comes to beauty care. No matter how good you look, the roughness and dryness of your hands and dark knuckles can take away the beauty of your hands. Dark knuckles are one of the common problems that many people deal with. There can be several reasons behind dark knuckles. 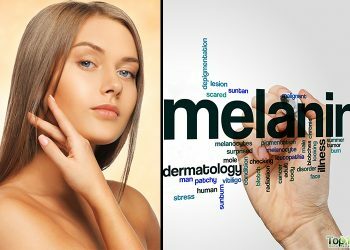 The main reason is the melanin that forms in the body, which causes hyperpigmentation. The reason for melanin formation is over exposure to the sun’s ultraviolet (UV) rays. It may also be due to hormonal changes in the body, accumulation of dark cells, use of chemical-based products, and work or sports that cause excessive friction on the knuckles. Some skin diseases can also lead to dark knuckles, such as eczema and psoriasis. Dark knuckles mean extra care is required, as the damage has been done already so now it has to be mended. There are many simple and effective home remedies to treat dark knuckles. Here are the top 10 ways to treat dark knuckles. To deal with dark knuckles, the first thing you need to do is take proper care of your hands. Be gentle when you are washing or massaging your hands. At the same time, avoid washing them with extremely hot water and refrain from rubbing them too hard. Also, care for your knuckles by using a soft loofah and pumice stones on a regular basis to clean them. Exfoliation helps get rid of the darkened skin. When using a moisturizing lotion, choose one that has an SPF of 15 or above. This will help protect your hands from harmful UV rays of the sun and prevent hyperpigmentation. Before going to bed, apply a thick layer of hand cream and massage gently. This will help keep your skin soft and reduce the chances of it drying out. For pampering your hands, also go for manicures from time to time. 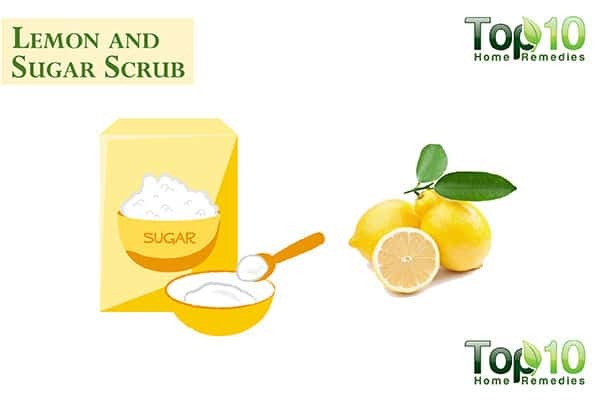 Gently exfoliating your hands with a homemade lemon and sugar scrub can help lighten the tone of your skin by removing dead cells from the skin’s surface. Being rich in vitamin C, lemons help get rid of dead skin cells and improve overall skin tone. It also aids new cell growth. The sugar granules help exfoliate dead skin cells and soften the skin. Sprinkle some sugar on a halved piece of lemon. 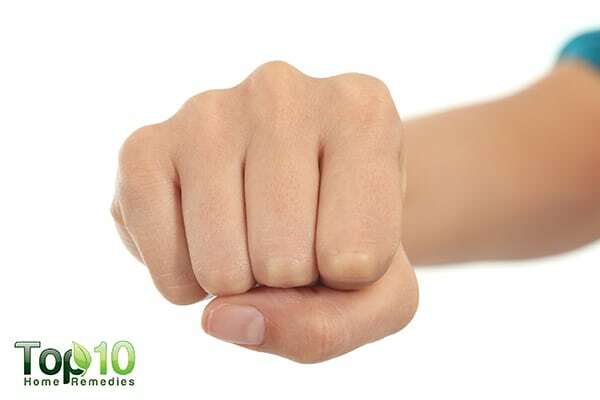 Scrub your knuckles with it to get rid of dirt and dead skin cells. Leave it on for 10 minutes before rinsing it off. Do this once a week. Another option is to mix equal amounts of lemon juice and sugar. Apply it on your hands and feet. Allow it to sit for 15 minutes, then scrub off the paste. Rinse off the rest with water. Do this once or twice a week. Caution: After using lemon, avoid exposing your skin to direct sunlight for at least 1 to 2 hours. 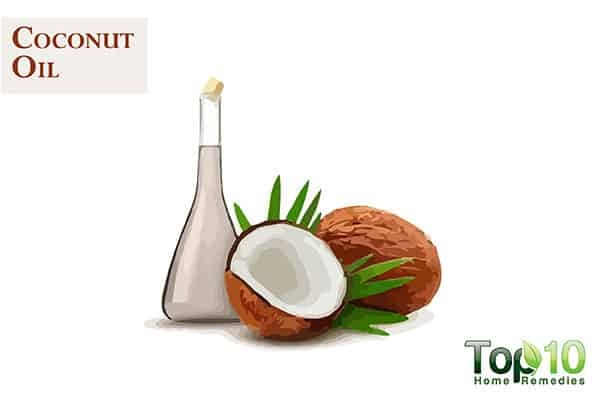 A source of remarkable skin-benefiting goodness, coconut oil is a good home remedy to treat dark knuckles. It has vitamin E that can help lighten the skin tone and prevent dryness by keeping the skin hydrated and moisturized. 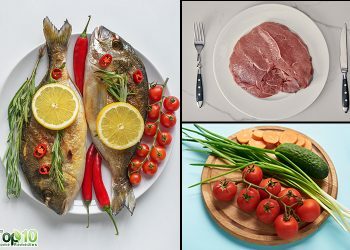 It can also repair dark and damaged skin. A 2004 study published in Dermatitis reports that coconut oil significantly improves skin hydration and was just as effective as mineral oil (1). Rub extra-virgin coconut oil all over the knuckles and massage the area before going to bed. Do this daily. 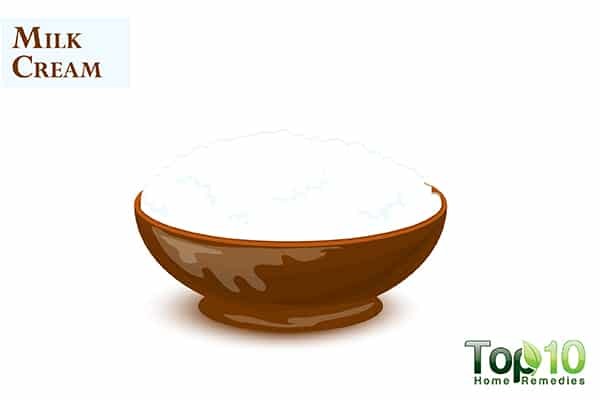 Alternatively, prepare a mixture with 1 teaspoon of coconut oil and ½ teaspoon of lemon juice. Rub this oil on your dark knuckles and let it sit for 15 to 20 minutes. Wipe it off with paper towels. You can rinse your skin the next morning. Do this once daily. For dark knuckles, yogurt is also beneficial. The lactic acid in yogurt works as an effective bleaching agent that aids in lightening skin color. The lactic acid also can remove the top layer of dead skin cells. Furthermore, it can combat dry, scaly or darkened skin and help keep the skin moisturized. 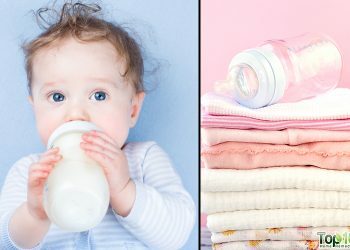 A 2011 study published in the Journal of Cosmetic Science reports that a yogurt pack using natural ingredients successfully improves the moisture, brightness and elasticity of treated skin (2). Spread some plain yogurt on your darkened knuckles and massage for a few minutes. Allow it to sit for 10 to 15 minutes, then rinse it off with plain water. Use this remedy once daily. Another option is to blend equal amounts of yogurt and rose water, then mix in 1 teaspoon of vegetable glycerin. Massage your hands with it until fully absorbed. Leave it on overnight and rinse it off with cool water the next morning. Repeat once daily before going to bed. 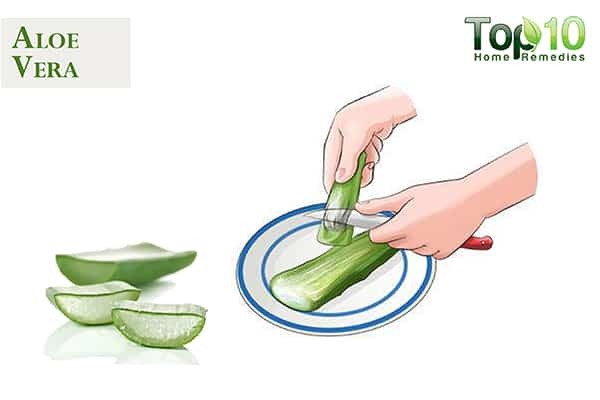 Aloe vera is a great remedy for skin that has become dark due to excessive sun exposure. It works as an effective sunburn salve, due to its powerful anti-inflammatory properties. It will also keep the skin hydrated and moisturized. A 2017 study published in the International Journal of Pharmacognosy reports that aloe vera may suppress the release of melanin and reduce pigmentation (3). Caution: Do not step out directly into the sunlight after using aloe vera on the skin. This bright yellow spice works as an effective skin lightener. The compound curcumin, a potent antioxidant, in turmeric helps lessen the melanin production in the skin and remove discoloration. It also helps maintain an even skin tone. A 2011 study published in the Journal of Cosmetic Dermatology reports that turmeric may help protect against sun damage when included in a cream. 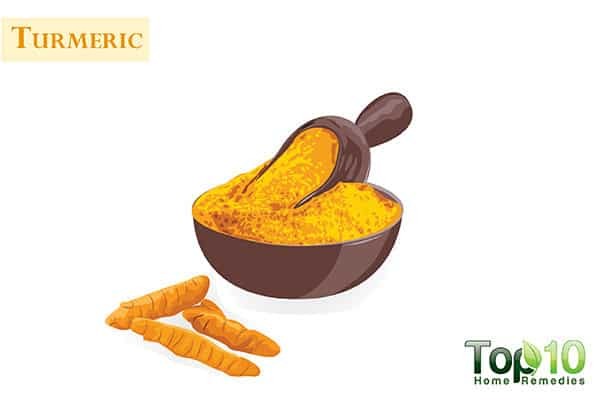 Turmeric may improve the skin’s hydration and natural protective oils (4). Mix 2 teaspoons of turmeric powder with enough cold milk to make a paste. Apply it on the dark knuckles. Allow it to sit for 20 minutes before rinsing it off with lukewarm water. Do this 1 or 2 times daily. Alternatively, mix 2 teaspoons each of turmeric powder and olive oil to make a fine paste. Apply a thin layer of this paste on your hands. Wash off the paste after 10 minutes. Do this 3 times a week to see results. Caution: Avoid direct sun exposure after using any turmeric remedy on your skin. You can use gram flour to lighten dark knuckles naturally. Its slightly rough texture helps get rid of dead skin cells and reveal the new and nourished skin underneath. 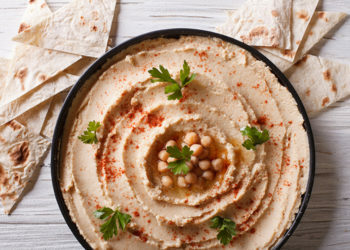 Whip up a paste by mixing 1 to 2 tablespoons of gram flour with plain yogurt or just water. Slightly dampen the knuckles area, then smear on the paste. Keep the paste on for 20 to 25 minutes before scrubbing off the paste and soaking your knuckles in warm water. Do this 3 times a week to naturally lighten dark knuckles. 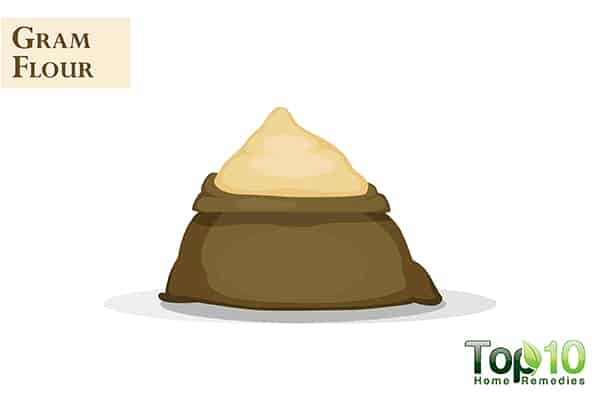 Alternatively, put 3 tablespoons of gram flour, 2 tablespoons of lemon juice and 1 tablespoon of milk in a bowl. Mix all the ingredients together, apply this paste on your knuckles. Wait 15 minutes, then scrub it off and rinse with lukewarm water. Use this treatment 2 or 3 times a week. 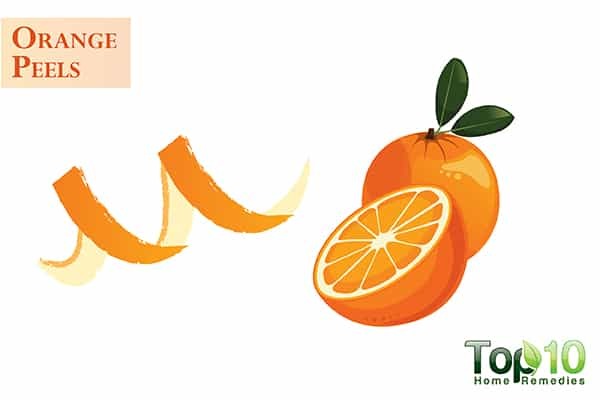 Orange peels can be used to lighten the dark skin of your knuckles, thanks to their skin-lightening and exfoliating properties. The good amount of vitamin C in them works as a natural bleaching agent and helps treat hyperpigmentation. Mix 2 teaspoons of powdered orange peels with enough rose water to make a thick paste. Apply the paste on your knuckles and leave it on for 10 to 15 minutes. With wet hands, scrub off the paste. Finally, rinse the area with cold water. Milk cream is another effective home remedy that comes with all kinds of skin-improving benefits that can make your dark knuckles lighter. The lactic acid in milk cream helps exfoliate dry skin and maintain the skin’s pH level. Plus, the high fat content of milk cream works as a natural moisturizer to keep your hands soft and smooth. Rub some fresh milk cream on your hands, focusing mainly on the dark knuckles. Allow it to sit for 10 minutes, then rinse it off thoroughly with lukewarm water. You can use this remedy once daily. Alternatively, mix together 2 teaspoons of milk cream, 2 tablespoons of gram flour and a little turmeric powder. Apply this paste on your hands. Allow it to sit for 15 minutes before rinsing it off with lukewarm water. Do this 2 or 3 times a week. 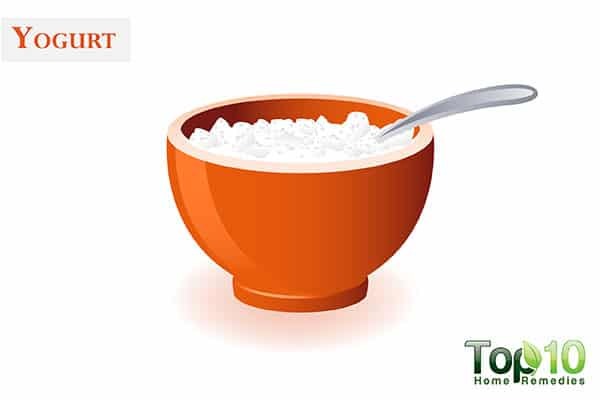 Another option is to squeeze out the oil from 1 vitamin E capsule and mix it into 1 teaspoon of milk cream. Apply this mixture on your knuckles. Massage well for about 10 minutes. Do this once daily. The vitamin E in almonds helps brighten your skin tone by reducing the pigmentation. 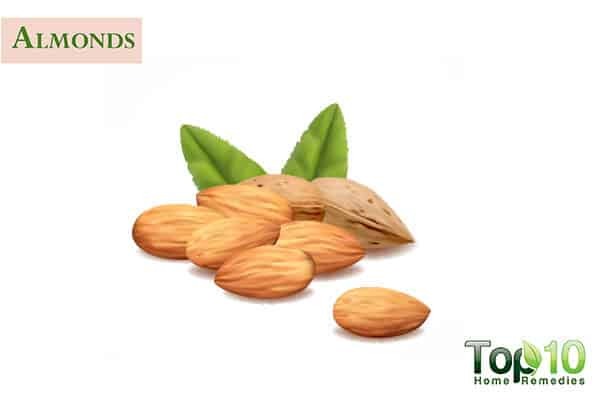 You can use both almonds and almond oil to maintain an even tone on your hands. Massage the darkened area of your hands with almond oil before going to bed. Leave it for the course of the night and rinse your hands in the morning. Do this on a daily basis. Alternatively, soak 3 or 4 almonds in milk overnight. The next morning, grind them to make a paste. Add 1 teaspoon each of turmeric and olive oil to the paste and mix again. Massage this paste on your dark knuckles, allow it to sit for 15 minutes and then wash it off with cold water. Use this remedy 2 or 3 times a week. 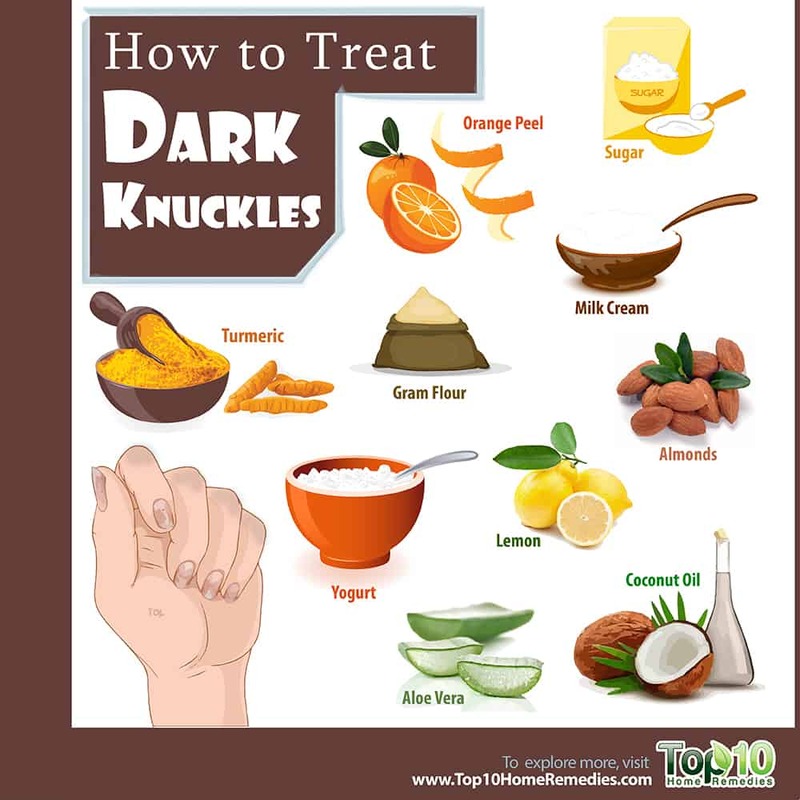 If you are not able to treat dark knuckles with home remedies, check with your dermatologist. Dark knuckles may have an ailment behind them. Use a sun-block cream on your hands before you step out in the sun. This offers protection and prevents further darkening. Rubbing cucumber juice or potato juice on your knuckles can also help lighten the dark skin. Treat your hands gently and never let them get too dry. Be careful when handling rough objects. If you participate in sports, use proper sports gear to protect your hands and knuckles. 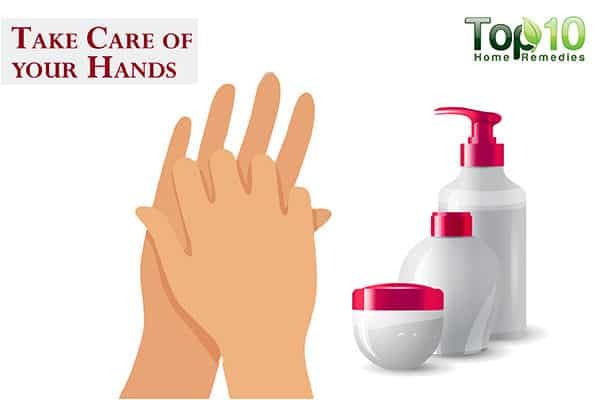 Use a chemical-free soap and soft sponge to wash your hands. A randomized double-blind controlled trial comparing extra virgin coconut oil with mineral oil as a moisturizer for mild to moderate xerosis. Dermatitis. https://www.ncbi.nlm.nih.gov/pubmed/15724344. Published September 2004. Clinical efficacy of facial masks containing yoghurt and Opuntia humifusa Raf. (F-YOP). Journal of Cosmetic Science. https://www.ncbi.nlm.nih.gov/pubmed/22152494. Botanical Study of Skin Lightening Agents. International Journal of Pharmacognyosy. http://ijpjournal.com/bft-article/botanical-study-of-skin-lightening-agents/?view=fulltext. Topical vesicular formulations of Curcuma longa extract on recuperating the ultraviolet radiation–damaged skin. Freshwater Biology. https://onlinelibrary.wiley.com/doi/full/10.1111/j.1473-2165.2011.00586.x. Published December 08, 2011.